Support TASIU as a Sponsor or Exhibitor! 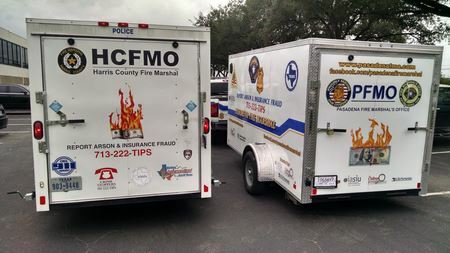 Insurance fraud is a crime in Texas. A person commits insurance fraud if they intend to defraud an insurance company for payment of a claim by knowingly preparing or presenting false or misleading information. 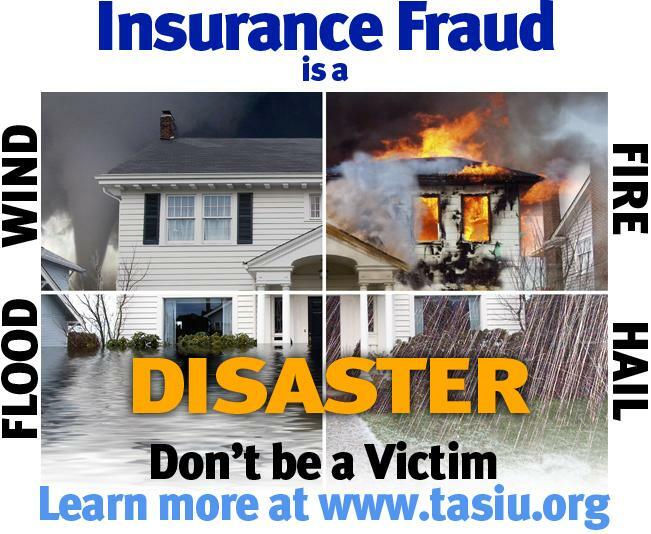 The TASIU carries out the IASIU mission locally by providing our members and antifraud partners with the training (Upcoming TASIU Training) and networking advantages they need to fight insurance fraud. The TASIU also educates the public about insurance fraud, its negative consequences to society, and how to recognize, prevent and report it. Who can join? Click here to join the TASIU group.